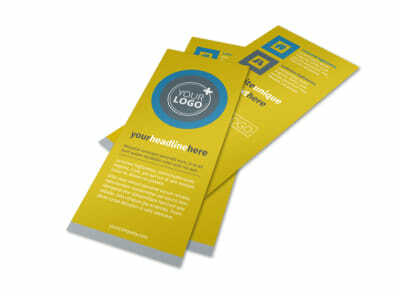 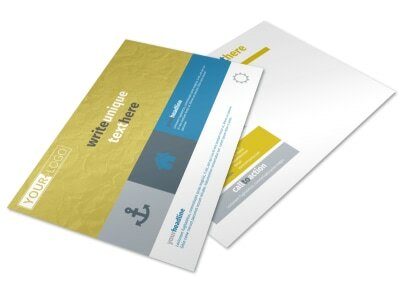 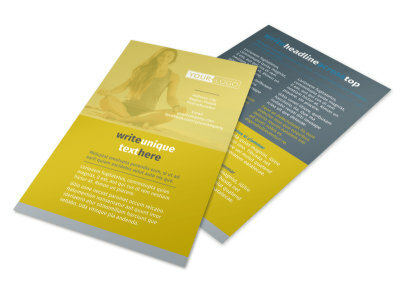 Customize our Elite Mental Health Business Card Template and more! 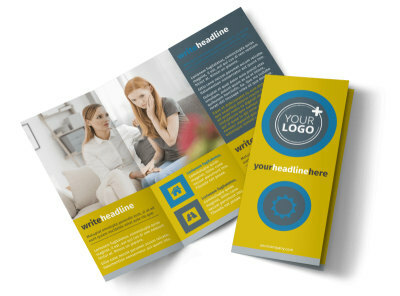 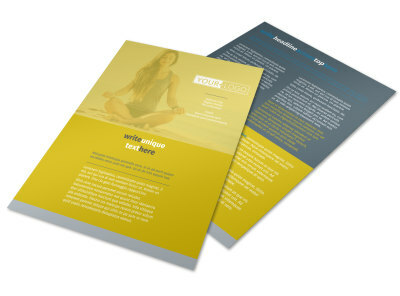 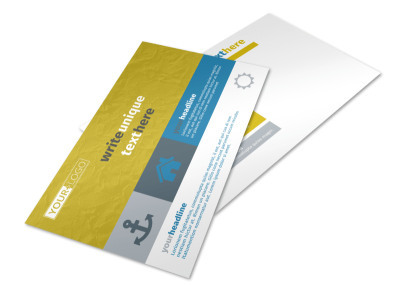 Position yourself as an authority in your niche with elite mental health business cards you make yourself using our templates and editor. 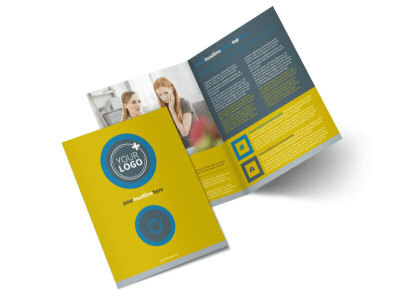 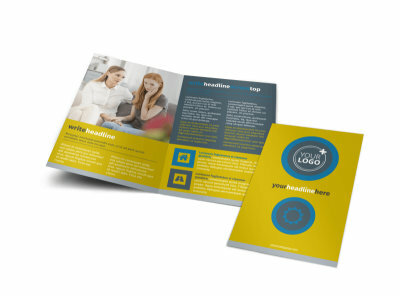 Choose your layout style and color scheme, and then upload a professional portrait or logo to give your calling cards a memorable slant. 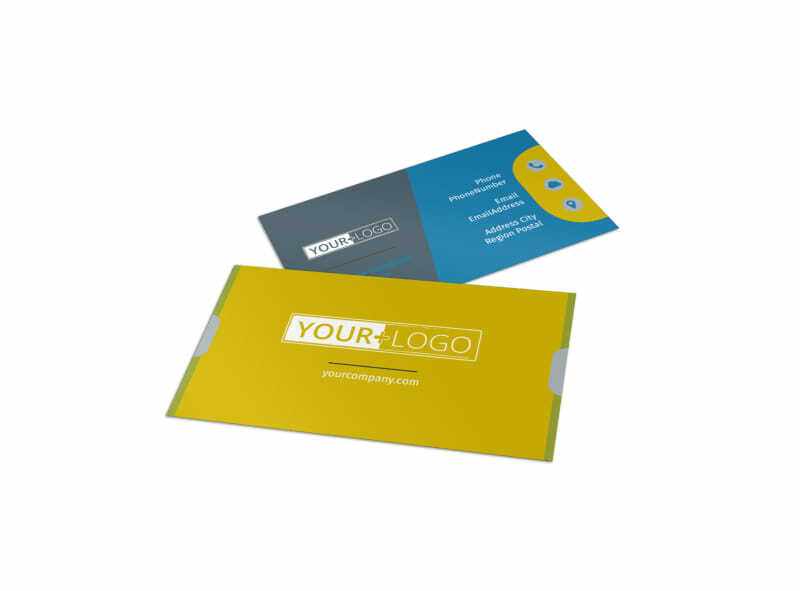 Print your finished cards on the fly using your own printer, or let us do it for you, freeing up time for patient consultations and appointments.